Uses: Crushes out the stone from the urinary track without any pain. 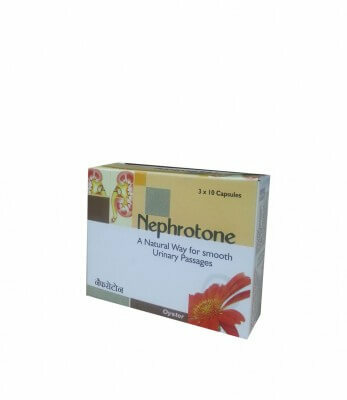 Helps clear urinary tract infecton.Act as a natural diurectic and increases the flow of urine through the kidneys. 1-2 capsules thrice a day or as directed by the Physician.